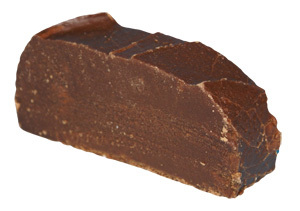 Our fudge is hand-crafted the old fashioned way, using no artificial ingredients, preservatives, or additives. We use only cream, sugar, and the finest ingredients. 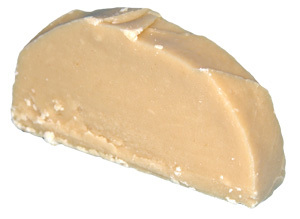 The Fudge Factory has 14 wonderful flavors to choose from. Each available in 1 lb. and 2 lb. orders. 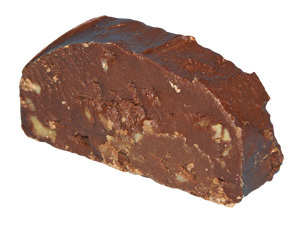 Please browse the store below to make your selection of your favorite fudge. 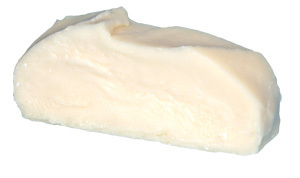 For orders over 2 pounds please contact us by phone (800-257-4571 or 727-934-8196) or email flfudgefactory@yahoo.com. NOTE: Produced on a Shared Surface that also processes Peanut Butter & Tree Nuts. Select single flavors below or if you would like to mix and match click here. All of our chocolate fudge is made with Hershey's Baking Cocoa, just like our Mom and Grandmother would use. One of our best sellers. We use English walnuts for added flavor! Our family favorite. 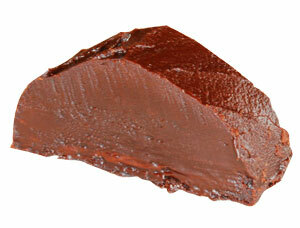 We cook chocolate and peanut butter together, blending the flavors beautifully! 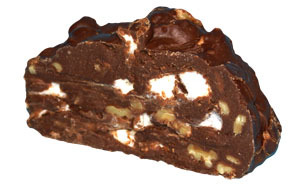 We use marshmellows and English Walnuts to give you a Great Rocky Road experience. If you like mint you will love our Mint Fudge ! 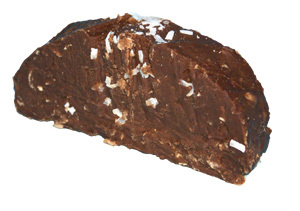 We put Coconut through and through to give you the ultimate experience. A Peanut Butter lover's dream! 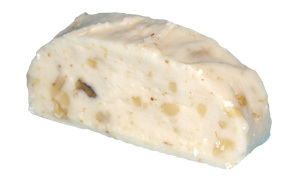 We add English Walnuts to our Vanilla Fudge for even more character and flavor! 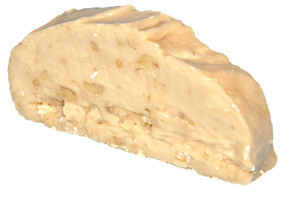 A Northern Favorite that has delicious Maple flavor with English Walnuts added. This mouth watering, old-fashioned favorite is made with brown sugar! 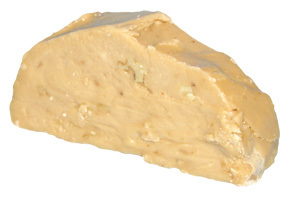 We add English Walnuts to our already flavorful Penuche Fudge! Select up to FOUR of your Favorite Flavors in Half pound slices below and enjoy Great Savings when placed as a single order! $40.00 - Call us for orders larger than two pounds. 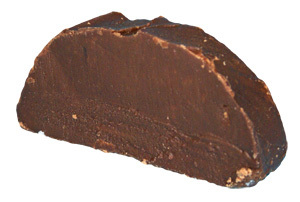 Fudge makes a great gift! We ship anywhere in the United States from the Historic Sponge Docks.